On the first day, April 26, we will be offering a 6 hour hands-on workshop for Smartphone Photography. Pre-Registration and Fee required, class limited to 16 participants. Geeks on tour members can use their membership coupon code (see Member Login page) for a 33% discount.
. Hands on with your smartphone or tablet, exploring the camera-related features. 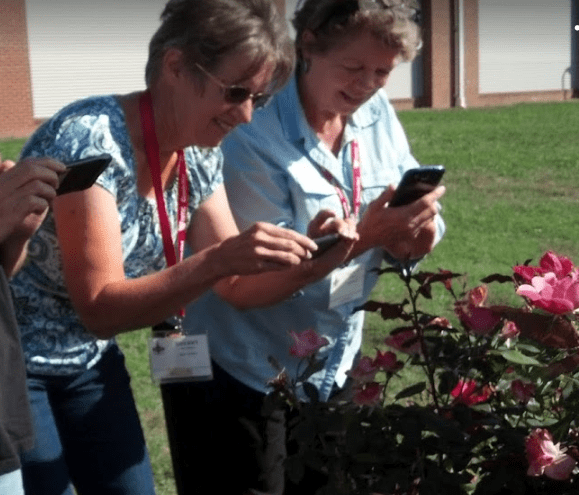 For people with iPhones/iPads or Android phones and tablets – from beginners to advanced, everyone learns something in this class. If you’ve never taken a selfie, or figured out how turn your flash on or off – not to worry, that’s where we’ll start. The class is hands on. You need to bring your phone or tablet as we will have you exploring and experimenting with all its camera-related features. Like learning to swim by jumping into the deep end, you will have assignments and you will need to discover the way your device works to accomplish them. The workshop will be held over one day with a two hour break in the middle. In your pocket you have one of the most sophisticated cameras ever developed, it can do things that Ansel Adams never even dreamed of! Just a tap on the HDR button produces results that took hours of preparation in Ansel’s day. Don’t know what HDR is? We’ll teach you! Want to show that masterpiece to friends and family around the world? It’s a simple click on the Share button. 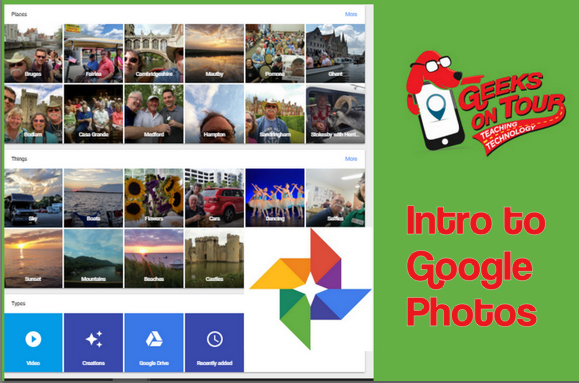 Automatically backup all your pictures for safekeeping by using the free Google Photos app. Never worry about losing your phone again. The camera in your phone also does more than take photographs – it can file receipts and save them for Tax day, it can scan QR codes, and deposit checks. This is a 6 hour workshop, limited to 16 participants. Bring your iPhone/iPad or your Android phone or tablet fully charged, and also bring your charger because 3 hours of constant use can drain the battery quickly.